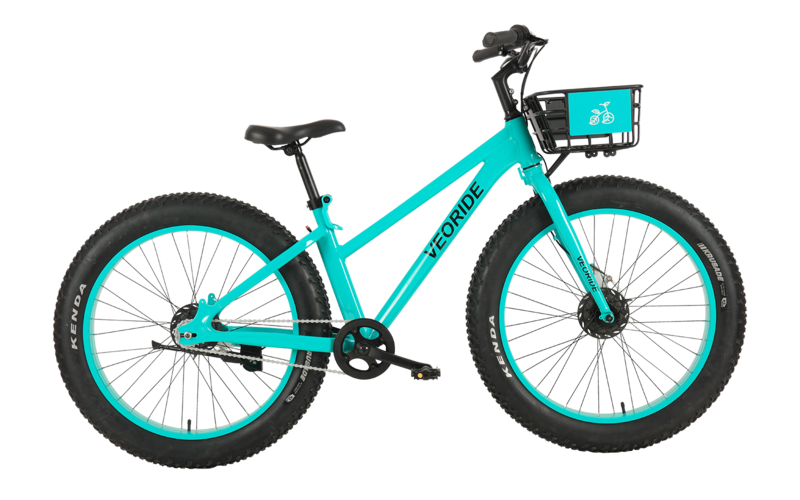 Unlock joy in your day with VeoRide, the mobility share company that works with communities to provide convenient, eco-friendly, and responsible transportation for the modern world. 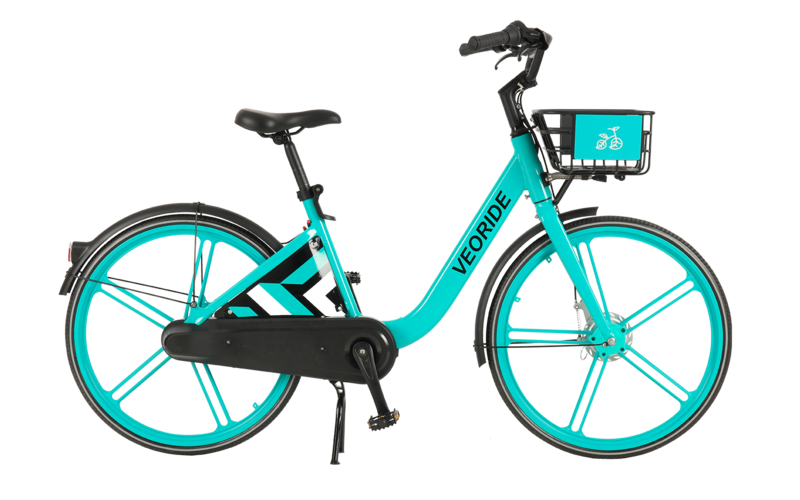 We make smart transportation easy to use– just locate a bike or e-scooter on the VeoRide app, scan to unlock, and you’re on your way in seconds! Once you’ve reached your destination, simply park your vehicle in a bike rack or other designated area indicated on the app. End your trip by locking your vehicle. If you’re on a bike, slide the built-in lock closed. If you’re on an e-scooter, hit the end-ride button on your VeoRide app. 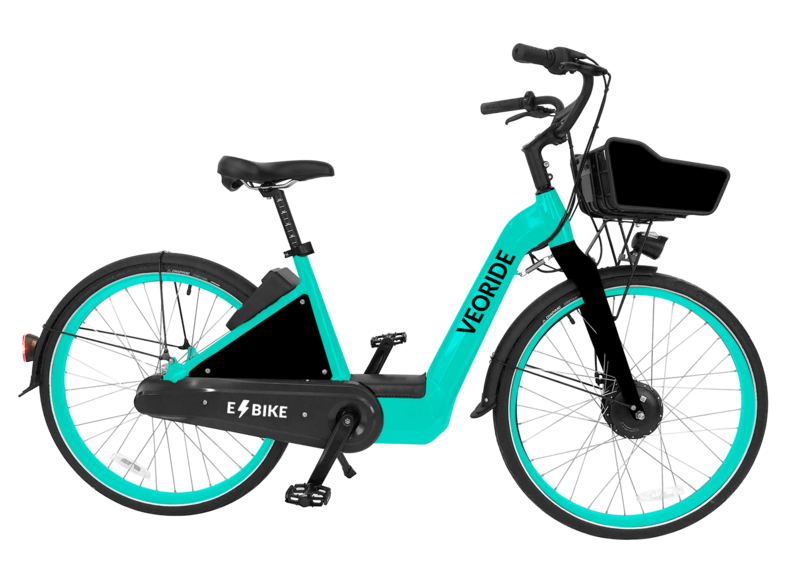 Step 1: Use the VeoRide app to find the closest bike, e-bike or e-scooter. Step 2: Scan the QR code or enter the bike’s or scooter’s ID number to unlock it. Enjoy your ride! Step 3: Park in a designated parking zone shown on the app when you’ve reached your destination. 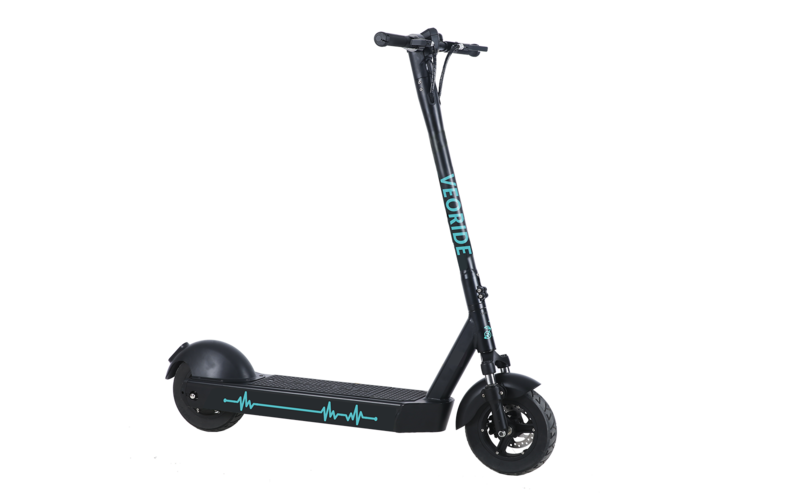 Just slide the lock on the bike or hit the “end ride” button on the e-scooter to finish your ride and stop the fare. We’ll take care of the rest! Here is a map of places you can VeoRide. If your community isn’t listed, please use the form below to request us.